As the financial services industry has evolved tremendously over the years, so has Central Financial Group. 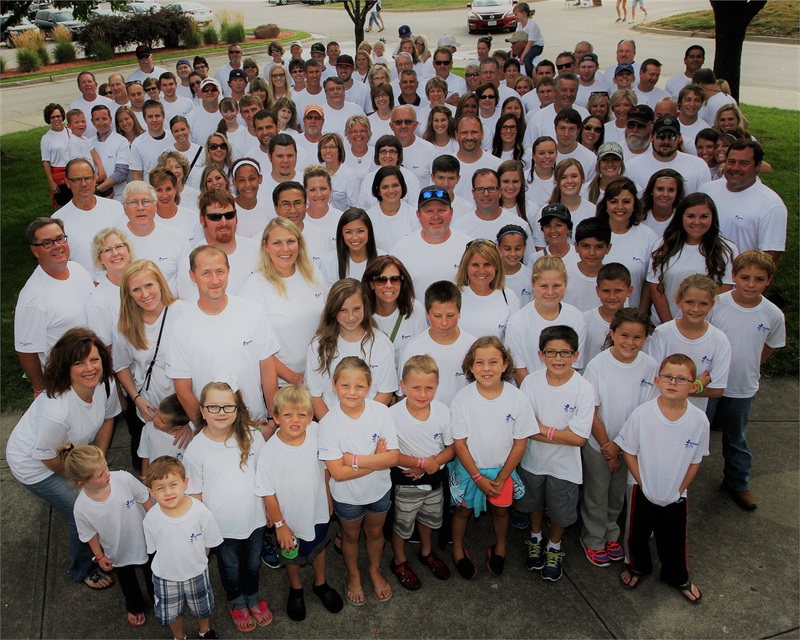 Our story begins back in the early 1950’s where we started out as a small home and auto insurance agency in Algona, Iowa. This two-man shop provided the humble Midwest community with all of their insurance needs. 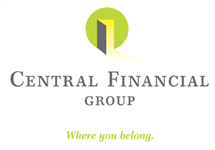 Through time, Central Financial Group has grown to be a prominent independent financial services organization in Iowa with many locations across the state. Offering all types of insurance solutions and financial planning guidance, Central Financial Group has become a household name and is the one stop shop for our client’s financial needs. While we have the ability to help more individuals, we will not forget our humble beginnings. The one thing that hasn’t changed –is we continue to put our people first. Find A Financial Representative Today!